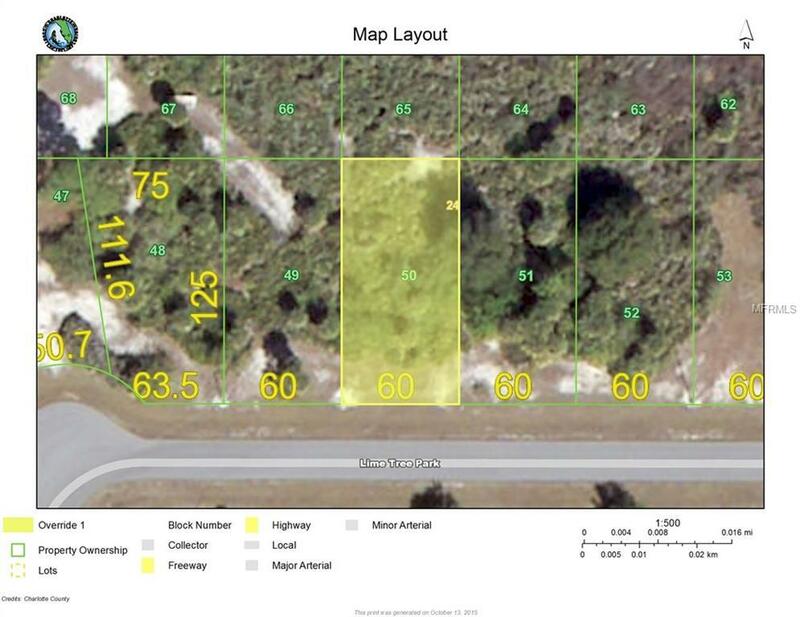 Another building lot in beautiful Rotonda Lakes. Community is deed restricted and affords you "country like" setting yet close to multiple golf courses, beaches of Englewood and Boca Grande, fishing and dining. What more could you ask for, come take a look today.